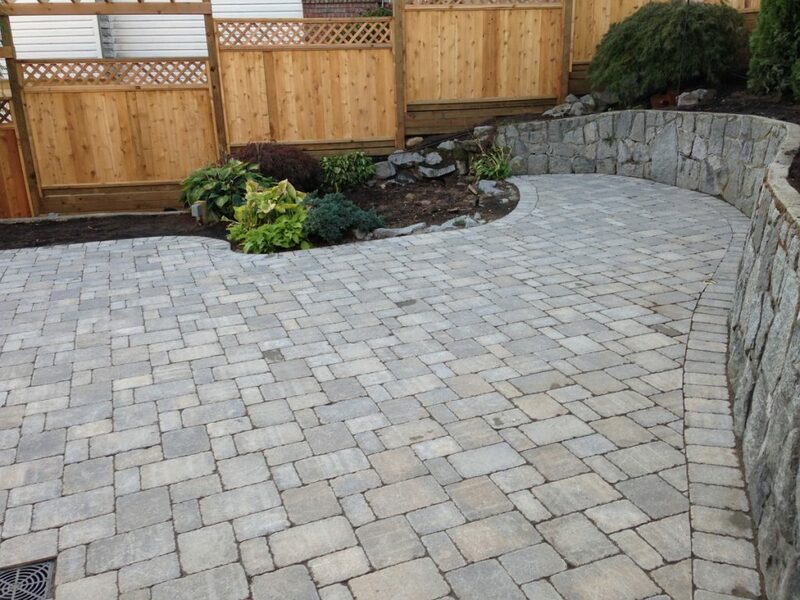 Paving stones or paving slabs, you can choose either or you can mix the two together. The design potential is limitless because each comes in a wide range of sizes, shapes and colors. A raised or terraced patio is also an option when thinking about stone work in your garden. 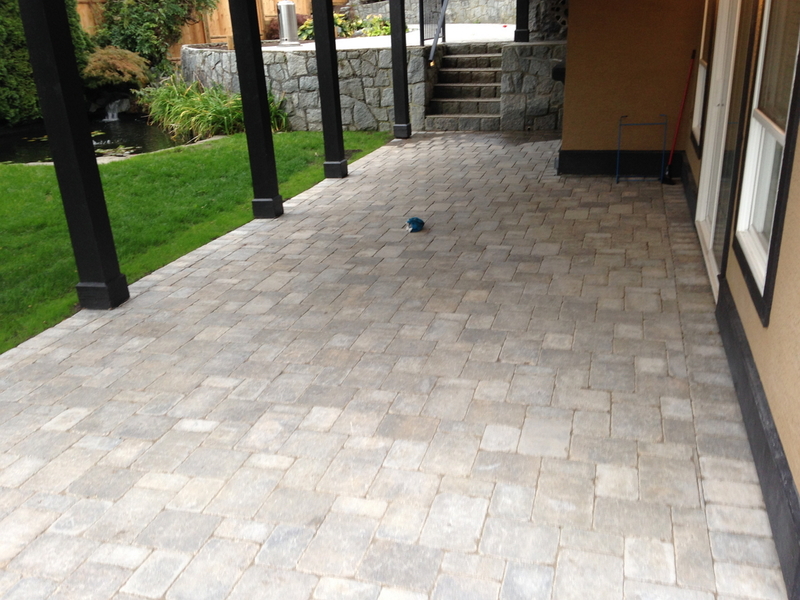 Paving slabs are bigger than paving stones (over a foot in width and length) and are mainly used for patios and walkways. They are designed for pedestrian traffic and need no aggragate base or foundation, but they are stronger than poured concrete slabs. Through the manufacturing process paving slabs are stronger than poured concrete sincethere is a smaller water to cement ratio and they are hydra pressed which reduces the air content in each slab. They are also know as "flexible pavement", meaning they will move with freezing and thawing temperatures. Please visit our paving stone and paving slabs suppliers below by clicking their logo to better assist you in choosing your stone or slab.